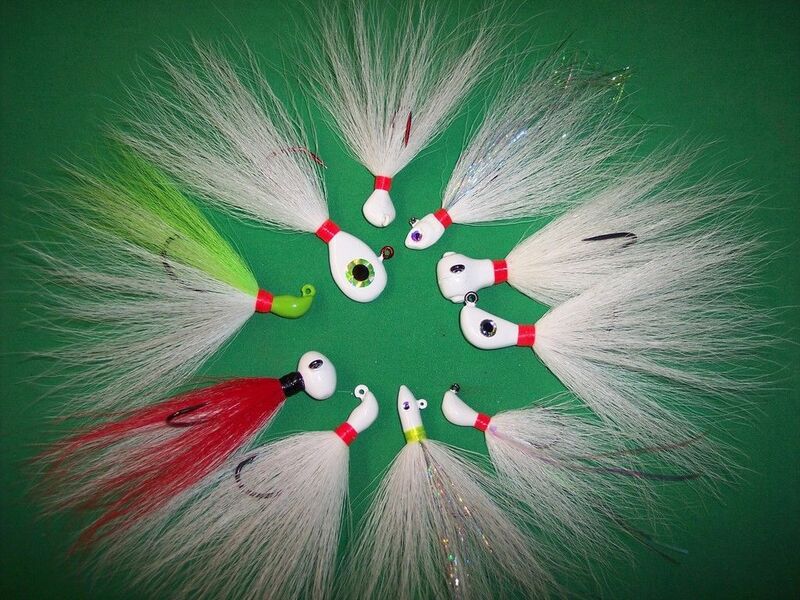 I've been pouring, painting & tying some bucktail jigs on various styles of jig heads. Most will likely be used for Striped Bass in the lake (Marion), but I expect I'll pick up a few LM bass on a few as well. These range in weight from 1/8 oz to 2 oz for casting & trolling. 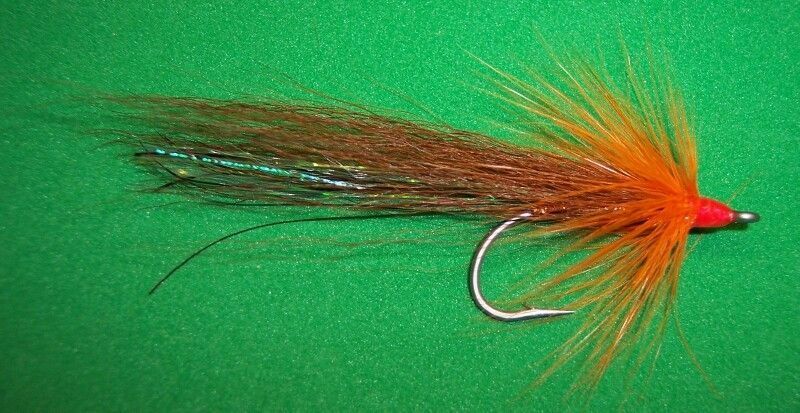 Also tied a couple of these for Redfish on the coast. 1/2, 3/8 & 1/4 oz molded on a 3/0 Mustad Ultra Point hook. They're tied with the hair from the back side of a dyed olive bucktail. Not sure how they'll work, but looking forward to testing them out!